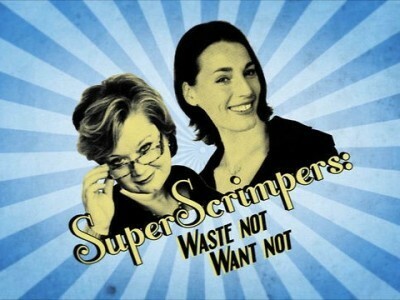 Would you like to appear in Channel 4's SuperScrimpers Challenge? The makers of popular TV show SuperScrimpers are looking for people who want to learn some money saving tips from their team of expert thrifters. You could learn some fun ways to save money on food, fashion and beauty, home and stuff for the kids. Leave your name and contact details and a member of the production team will contact you. This is a great opportunity for anyone who likes free stuff and you could be the star of Channel 4's SuperScrimpers Challenge!